Hanoi (VNA) – The national flag carrier Vietnam Airlines decided to adjust the departure time of its flights from Hanoi/Ho Chi Minh City to Hong Kong/Guangzhou of China on August 27 to ensure safety for its passengers as storm Pakhar landed China’s Guangdong early on the morning of August 27. Accordingly, the carrier delayed flights VN502/503/506/507 from Hanoi and Ho Chi Minh City to Guangzhou, and flights VN592/593/594/595 from Hanoi and Ho Chi Minh City to Hong Kong. The new departure time of these flights are postponed from three to four hours. In addition, several domestic flights are delayed as well. 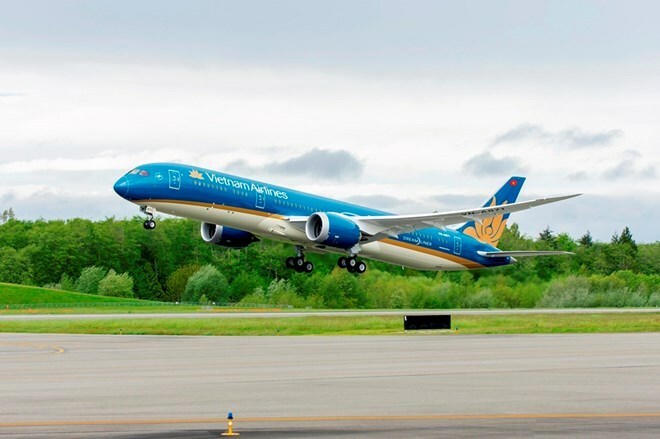 Vietnam Airlines recommended passengers to keep a close watch on China’s weather and the carrier’s information if they have plans to go or leave the country.